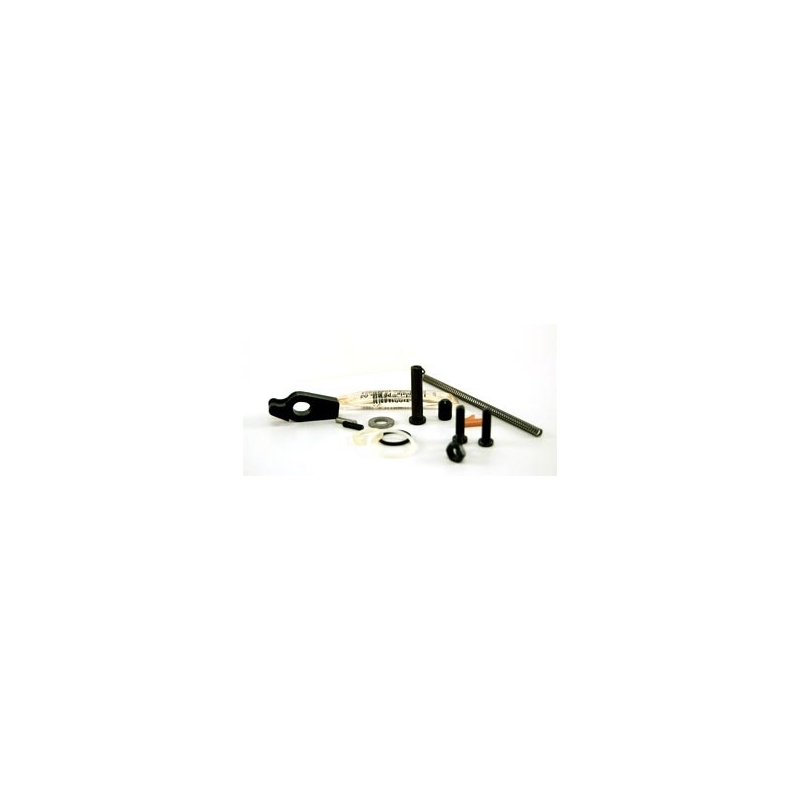 Tippmann A5 Universal Parts Kit. 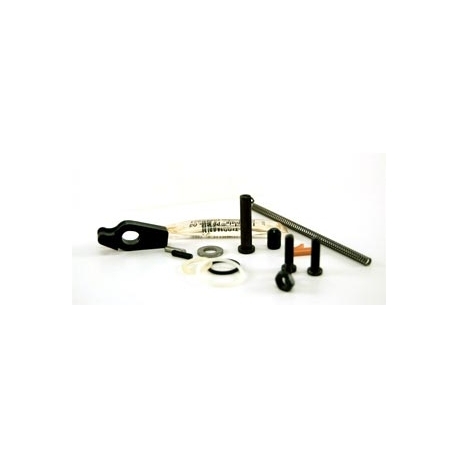 Includes a full-range of replacement parts for the Tippmann A-5 markers. 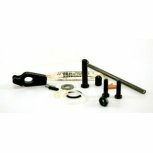 Includes a full-range of replacement parts for the Tippmann A-5 markers.